Dr. Cyrus Reed Teed, founder of the Koreshan Universology, with Victoria Gratia and Eleanor Castle at the Pan American Exposition in Buffalo, New York. Hollow earth globe in Art Hall at the Koreshan State Historic Site park in Estero, Florida. If you're still wondering about Teed's identity, start with this: Koreshans. That's the name for the followers of Teed's religion, Koreshanity. Lyn Millner spent five years researching and writing the story of Cyrus Teed, a man who created his own religion and convinced a couple hundred people to believe him. Lyn Millner, a journalism professor at Florida Gulf Coast University, took five years to uncover the story of Cyrus Teed and his role in the state's history. What would drive someone to recruit people into their cult and lead them on a fantastical journey? Probably two things. The first: his childhood. "He grew up at a time when religion was hugely important in society. And specifically, there had been a real religious fervor across New York, and especially in western New York. He had a very powerful speaking voice even as a kid. So, his parents wanted him to become a preacher and becoming a preacher in those days, just to give you a frame of reference, was sort of like becoming an athlete today." Teed, like other cult leaders, claimed to have been visited by an angel. In that visitation, Teed was given what he believed was a great universal truth. But, he didn't share it all at once with people, even his followers. Teed was a distant cousin of Mormonism's founder, Joseph Smith, who started his religion similarly. 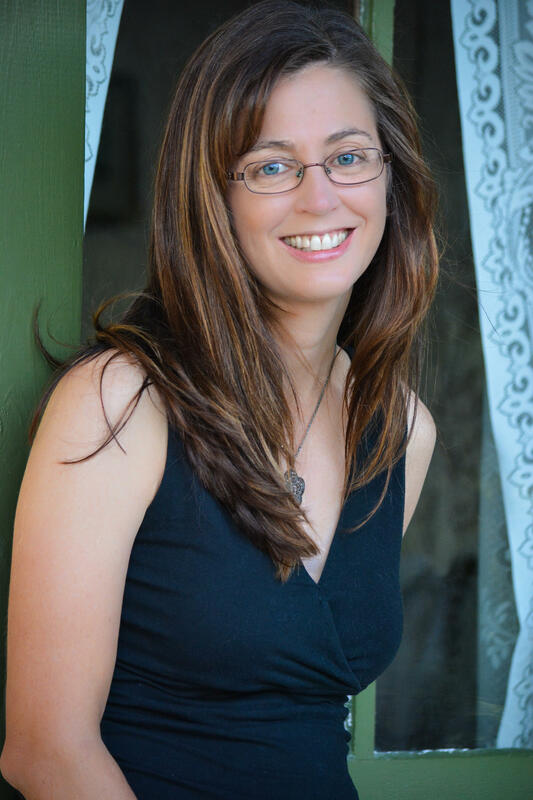 Author Lyn Millner teaches journalism and writing at Florida Gulf Coast University. Like some of the other groups that formed in the 19th century, Teed took ideas from other places. "He drew from every conceivable religion: Hinduism, Theosophy, Spiritualism. The communal piece was based on the Primitive Baptist Church. He drew from Greek mythology even," Millner says. Teed moved from community to community before eventually landing in Chicago. While there he grew his flock and influence. He also became a huge media presence – in some ways, a media celebrity. Teed never disappointed when it came to feeding reporters incredible stories. And like other cult leaders, he overstayed his welcome and eventually left. Where did he go next? "Teed was on a train one day and things were just falling apart in Chicago and he knew he had to get out. You know there were mobs after him; there were death threats; there were husbands suing him; he couldn't pay his bills. So he was on a train. And, he heard about this property in Florida." The property was just outside of where Estero is today in southwest Florida, near Fort Myers. This, Teed was convinced, would be the location of his new Jerusalem. Teed had grandiose plans for the settlement. He envisioned one day attracting more than 10 million people to live in his city. Not to give away much, but Teed promised a lot to his followers. He had a unique and strange belief about death. 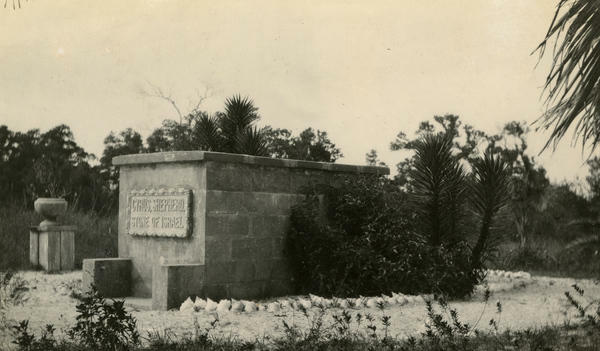 Dr. Teed's mausoleum at Ft. Myers Beach on Estero Island, Florida. When he finally died, his followers were left wondering and searching for answers as to why things didn't work out as he had promised. "That was the question that drove me to write the book," says Millner. "Because I kept wondering, what would make someone give up everything? One woman gave up a personal chef much less her husband. They gave up everything to come to this mosquito infested, ground flea infested place and try to build something and they didn't even have constructions skills." Teed found some level of success in Florida. His group reached roughly a couple hundred, he was still making headlines and he traveled often to try and expand his religion. What's most impressive may be the fact he ran successful industries in southwest Florida, as well as incorporated a city and created a political party. The entire story doesn't take place in Florida, but it's definitely one of those gems of story, a quirky adventure you will likely only find in this state. 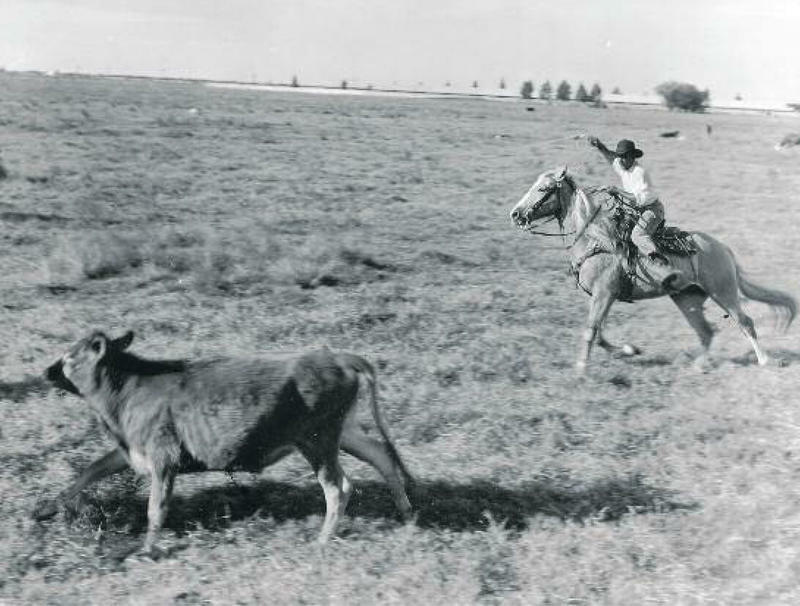 "It shows that Florida was touched by this movement, this utopian movement. And that fits so well into Florida's history because Florida is this myth in our minds where people come to find paradise and is that true? No. People don't find paradise here, but we keep trying. Follow some of Teed's journey through Chicago. You can find Lyn Millner at this year's Miami Book Fair International on Sunday, November 22 at 1:30 p.m. Listen to the interview with Lyn Millner in its entirety.